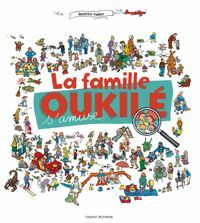 Where are the Oukilés? 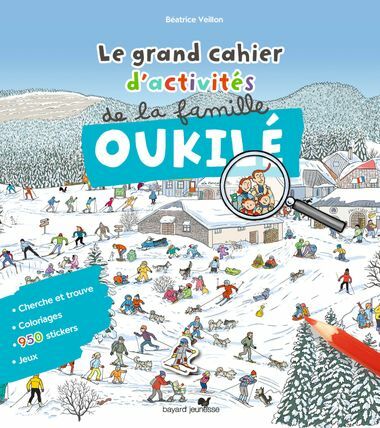 Under the snow, skiing, at the circus, or in the Great North? 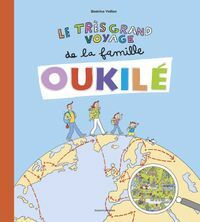 Find them as they travel the world and play games with them! 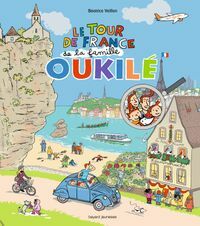 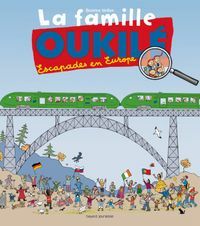 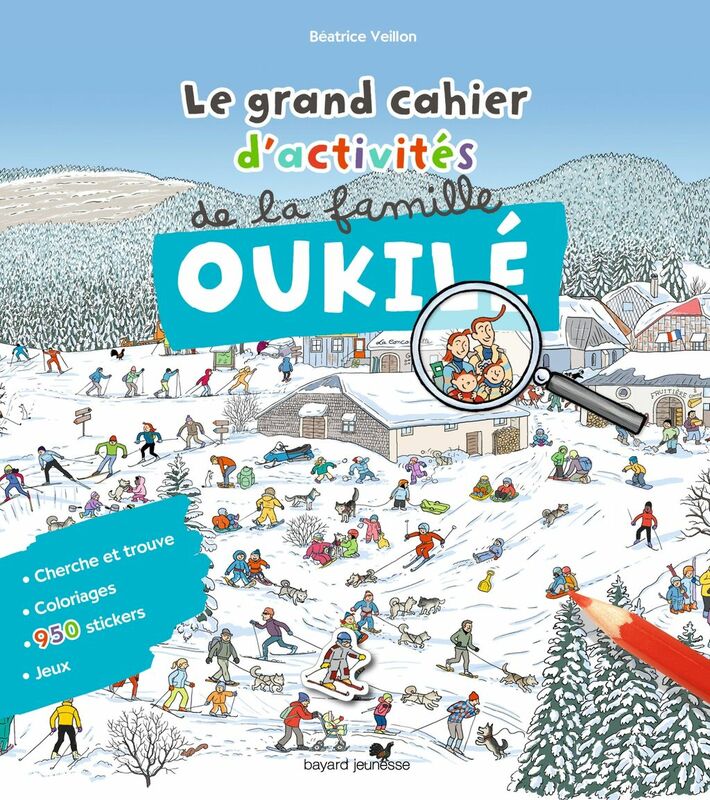 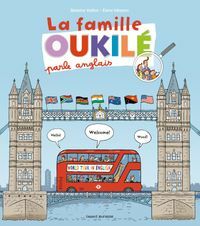 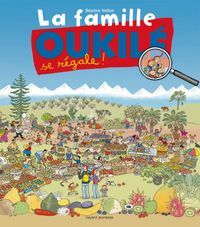 La famille Oukile se régale ! 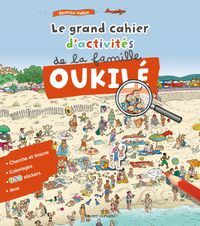 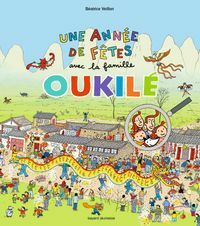 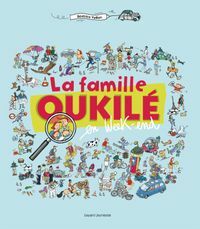 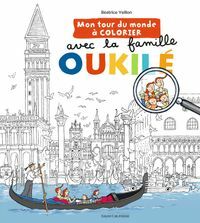 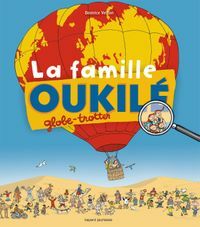 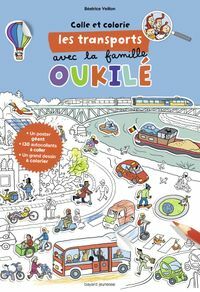 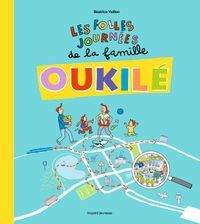 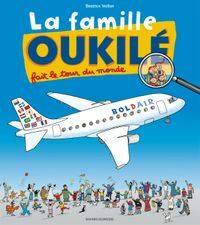 La famille Oukilé s’amuse !